AS one of our Recommended Recordings we are recommending The Real Folk Blues / More Real Folk Blues by Sonny Boy Williamson, released on Chess Records. 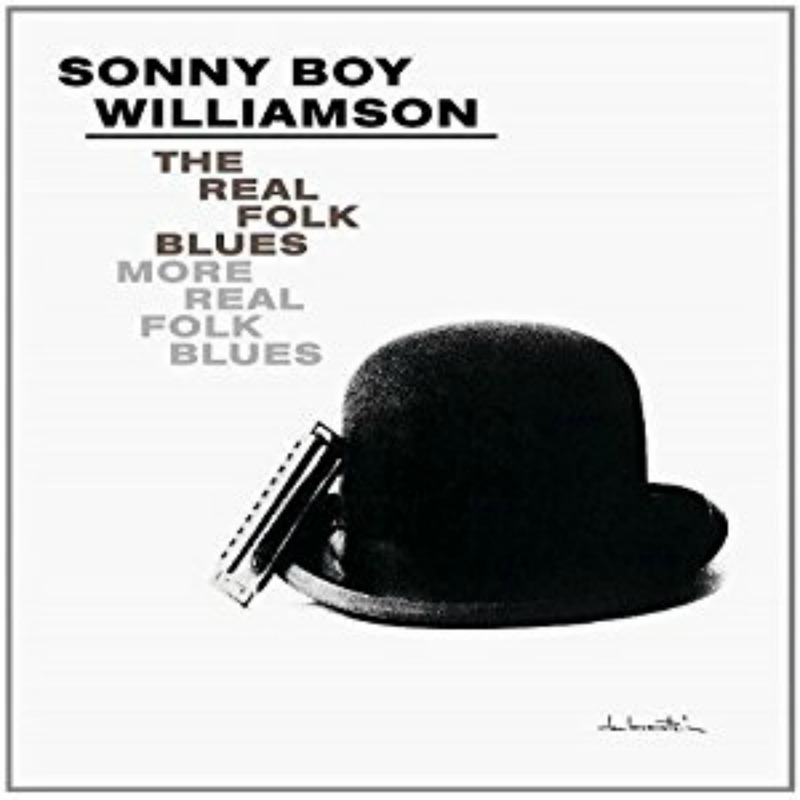 This is a compilation of two Sonny Boy Williamson albums released by Chess Records: The Real Folk Blues, released in 1966, and More Real Folk Blues, released in 1967. It contains 24 Sonny Boy Williamson recordings made by Chess Records in Chicago between 1957 and 1964. We think the sound is better on this release than the less expensive The Real Folk Blues CD. Here are some more Sonny Boy Williamson releases on list of Recommended Recordings. 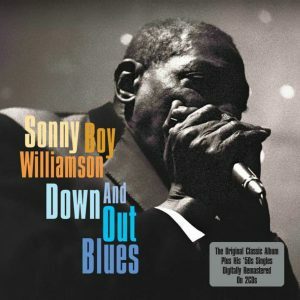 CD cover, Down And Out Blues, by Sonny Boy Williamson. 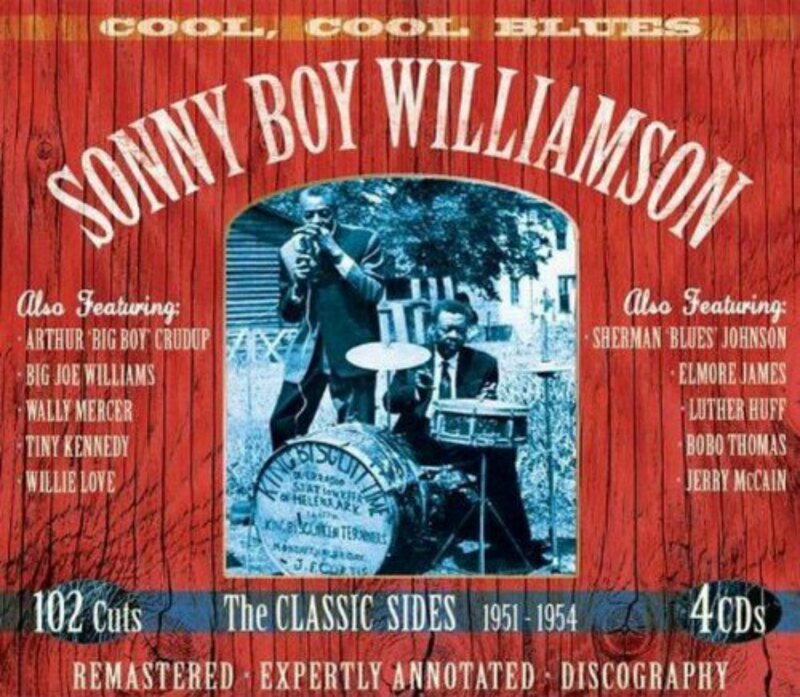 This 2 CD set contains the original Chess Records album plus Sonny Boy Williamson’s 1951-54 releases on Trumpet Records. 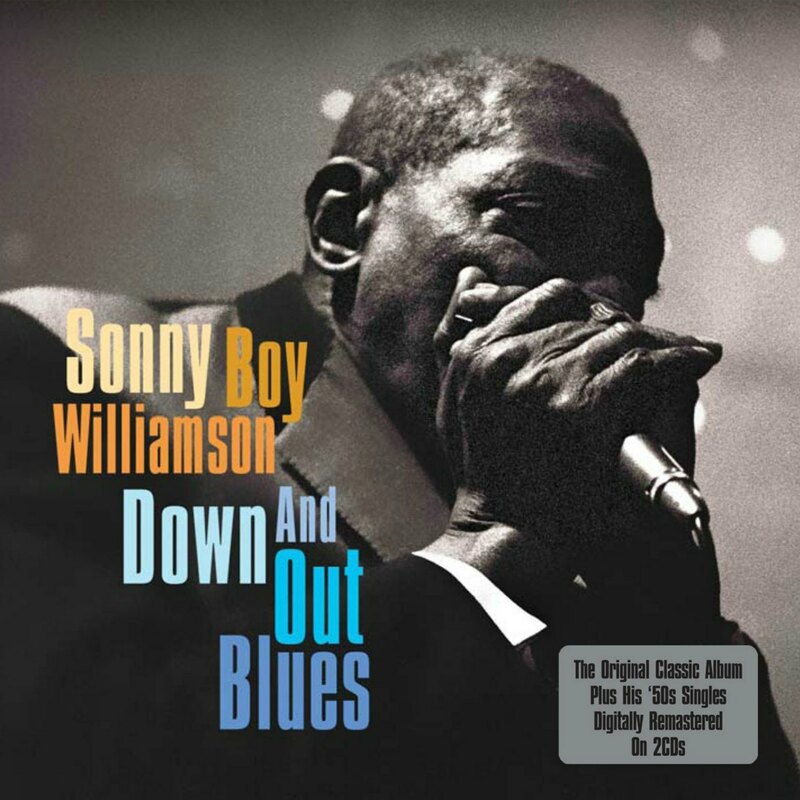 Down And Out Blues – released in 1957 by Chess Records. This release also includes Sonny Boy Williamson’s first recordings, made for Trumpet Records on Jackson, Mississippi between 1951 and 1953. 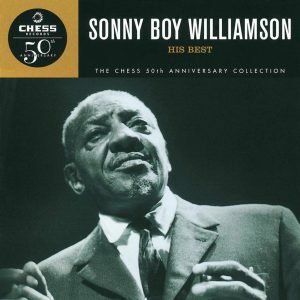 Sonny Boy Williamson – Chess Records 50th Anniversary Collection. 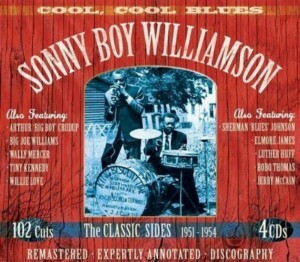 Cool, Cool Blues – this is a 4 CD, 102 track, set from JSP Records which is being marketed as a Sonny Boy Williamson release. It’s actually a collection of Trumpet Records recordings from 1951-54 which includes the recordings Sonny Boy Williamson made for the Trumpet Records label.